With over 45 000 students in 16 locations worldwide, Curtin University is a world-class education institution. 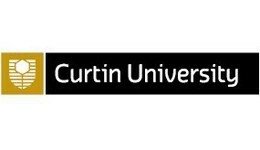 Widely recognised by industry and business, and renowned for the practical and applied nature of its courses, Curtin offers a range of on-campus and online programs in education, health, information management, science, arts, commerce and more. Curtin University is a provider of distance education courses for Open Universities Australia.